Lenovo launches its first full screen display Smartphone!!! Lenovo officially announced the Lenovo K320t during an event in China. 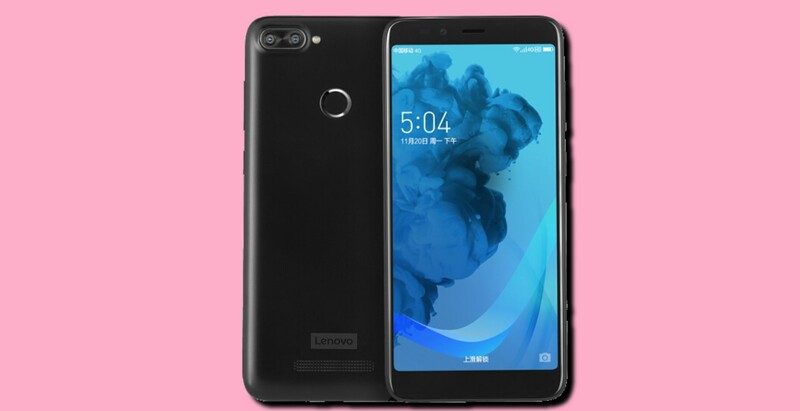 The K320t is Lenovo's first mid-range smartphone to feature 18:9 full screen display. It comes with a 5.7" 1440 × 720 Display, 8MP AF +2MP Dual-Rear Camera, 1.3GHz Spreadtrum Quad-Core processor, 2GB RAM, 16GB storage which can be expended upto 128GB via microSD card, 3000mAh battery, Micro USB port for data syncing and charging, 3.5mm Audio Jack, and Android 7.1.1 Nougat. You get Fingerprint sensor on the rear. The Lenovo K320t costs 1000.00 Yuan (154 USD/ 10,000 INR) which seems quite costly for those specifications. It will be available only in Black color. Thoughts?